A mother of a patient at the women's psychiatric ward. The women's psychiatric ward is equipped with 20 beds. 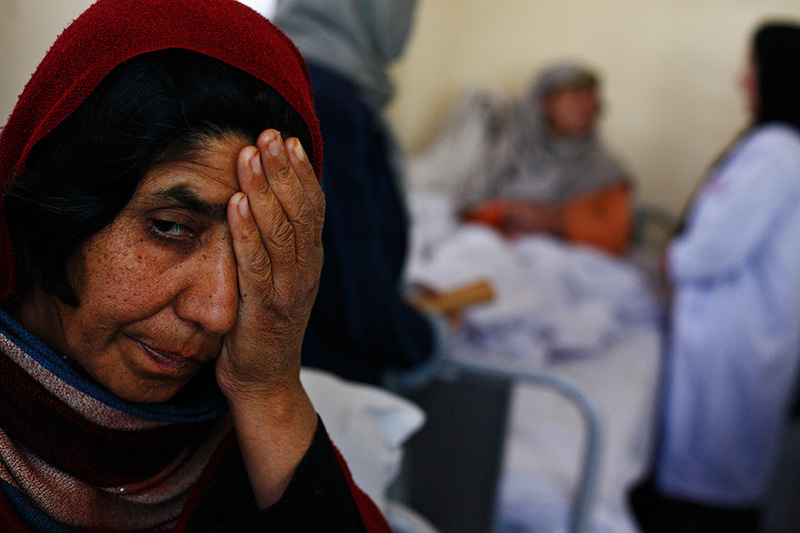 A medical staff mentioned that due to the 30 some years of war, PTSD is one of the main reasons for the psychiatric problems in Afghanistan.